Please note that this is the on-demand version of the webinar. Just like their human counterparts, animals can develop many forms of cardiovascular disease, a broad term used to describe disorders affecting the supply of blood throughout the body. Proper management of cardiovascular disorders in veterinary patients presents unique challenges, since manufactured medications are largely intended for human use. Different formulations that target species-specific physiological and behavioral needs are warranted. In this webinar, participants will become well familiarized with the various types of cardiovascular disorders afflicting veterinary patients, including feline aortic thromboembolism, canine heartworm disease and feline hypertension, among others. In reviewing these conditions, participants will recognize the challenges surrounding current pharmacotherapeutic options for veterinary cardiovascular disease and the need for customization. By exploring pharmaceutical compounding opportunities, healthcare providers will gain a better understanding of how to tailor and optimize medications for this special population. Review important aspects of the cardiovascular system, such as the heart, the renin-angiotensin-aldosterone system, and coagulation. Explore common cardiovascular disorders in veterinary patients, such as congestive heart failure and feline aortic thromboembolism. Identify drugs commonly used to treat veterinary s cardiovascular disorders. Identify drugs that place animals at greater risk of toxicity. Analyze the lack of dose reliability that comes with splitting tablets. Discuss and compare the benefits of various dosage forms used in veterinary compounding, such as suspensions and chewable treats. The webinar is copyright © 2018 LP3 Network. 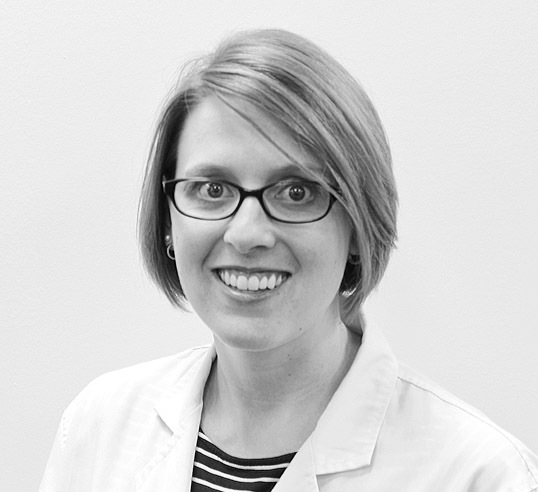 Dr. Forsythe is a veterinary pharmacist at the University of California – Davis Veterinary Medical Teaching Hospital. Dr. Forsythe grew up in western Pennsylvania as the daughter of two veterinarians and completed her doctor of pharmacy degree at the University of Findlay, College of Pharmacy in May 2015. Dr. Forsythe then went on to complete a residency in veterinary pharmacy at the Purdue Veterinary Teaching Hospital. Upon completion of her residency, Dr. Forsythe started a position with the UC Davis Veterinary Medical Teaching Hospital. Dr. Forsythe’s research interests include behavioral therapy in cats and safety and efficacy of compounded products in veterinary patients. Dr. Forsythe also enjoys teaching both pharmacists and veterinarians and is active in providing continuing education through a variety of avenues, as well as working with students of both professions. Dr. Forsythe is also an associate editor of Plumb’s Veterinary Drug Handbook.